Neither Social nor Golf membership attached to this property, making it the perfect opportunity to build within Daufuskie's premier residential community without immediately committing to -- and paying for -- membership until you are ready to enjoy it. 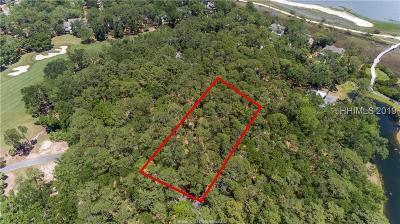 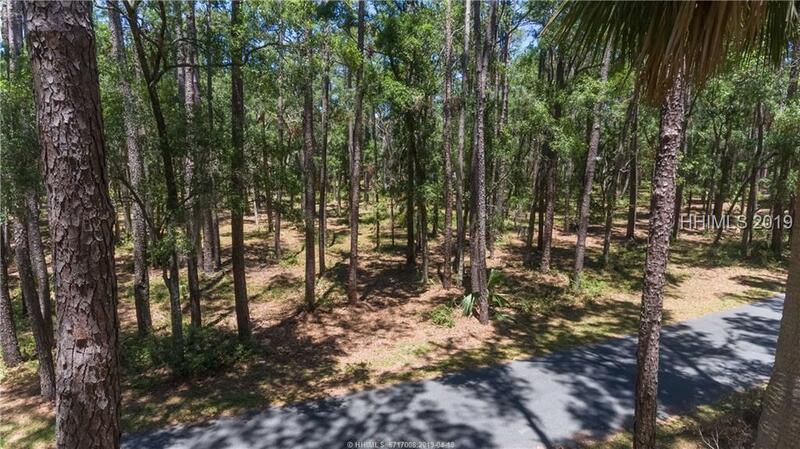 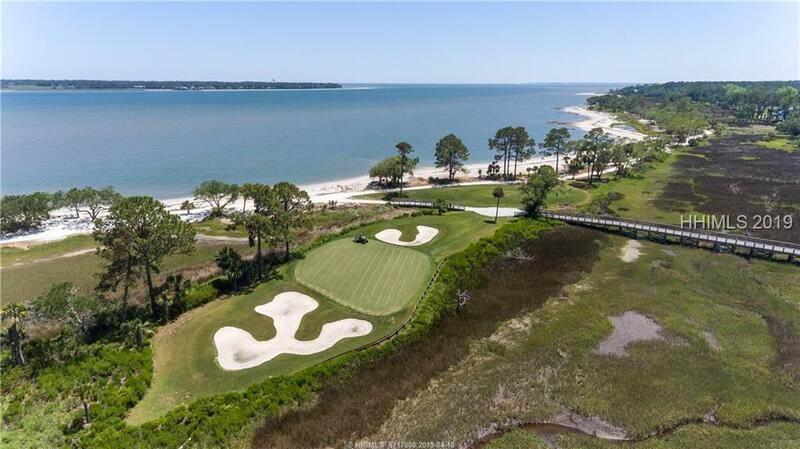 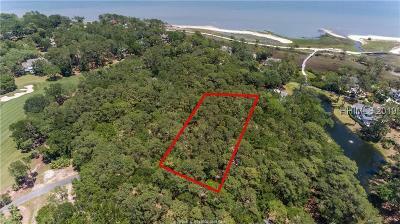 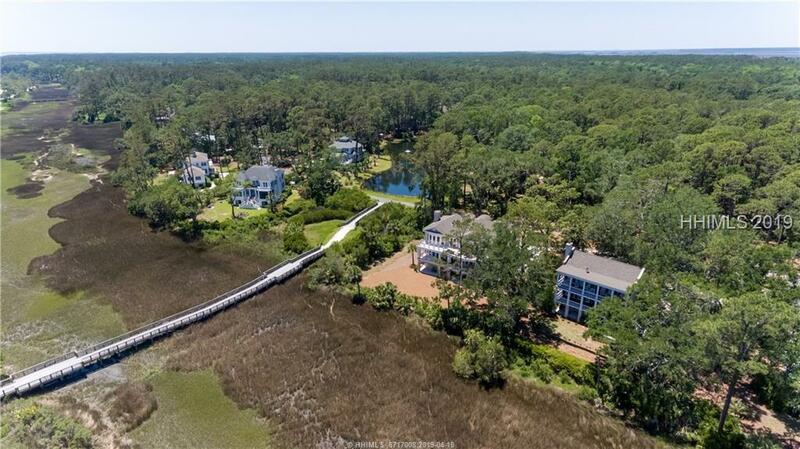 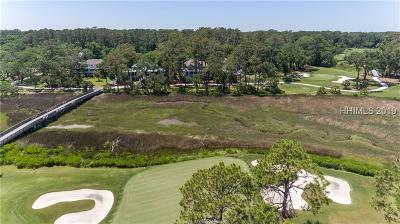 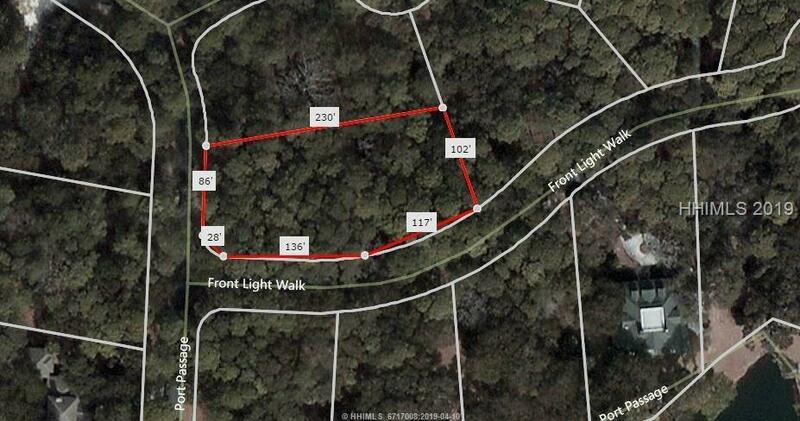 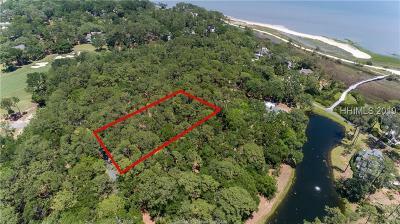 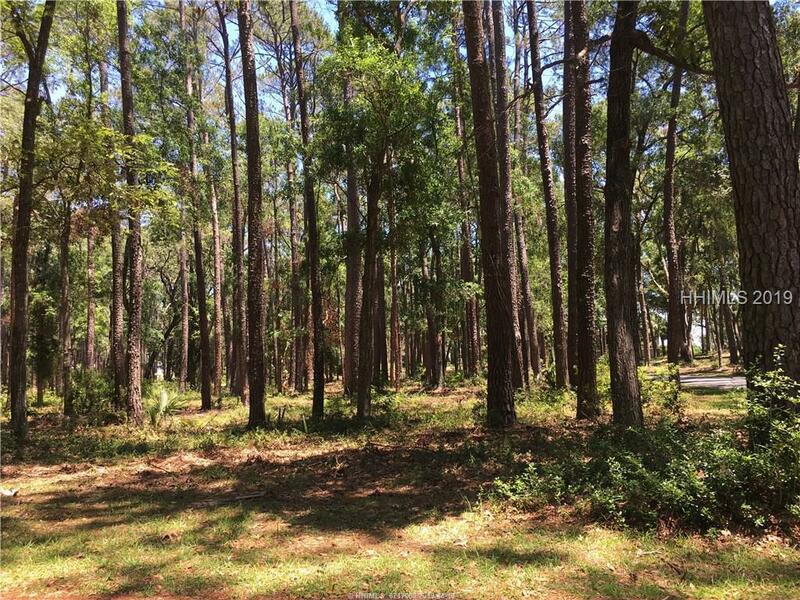 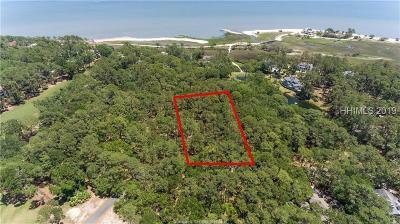 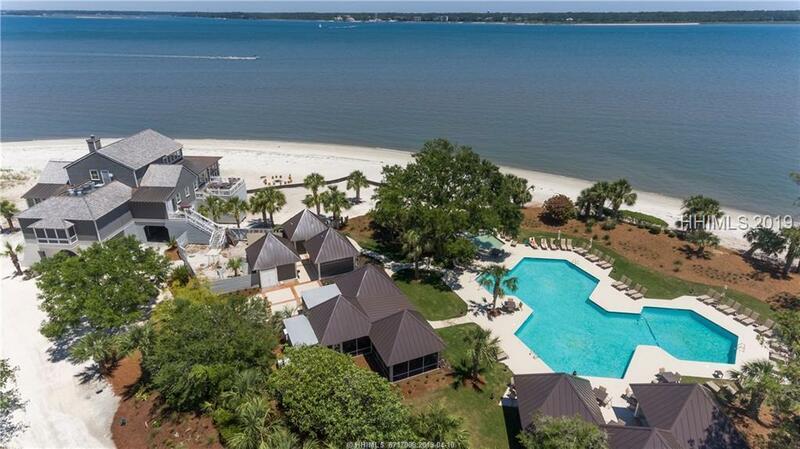 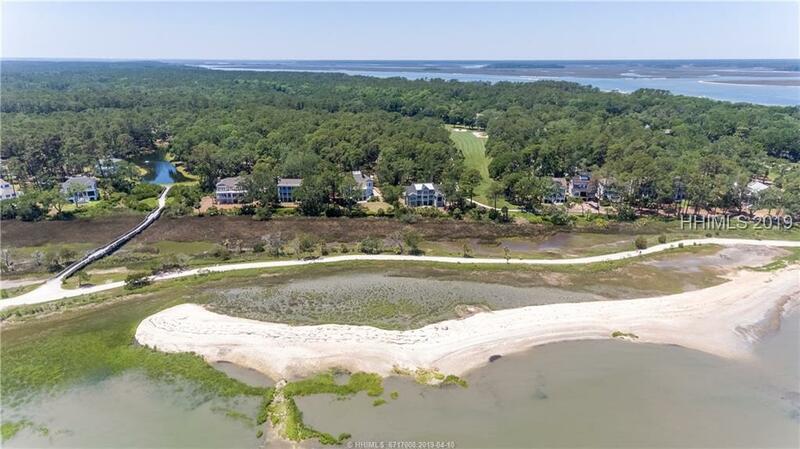 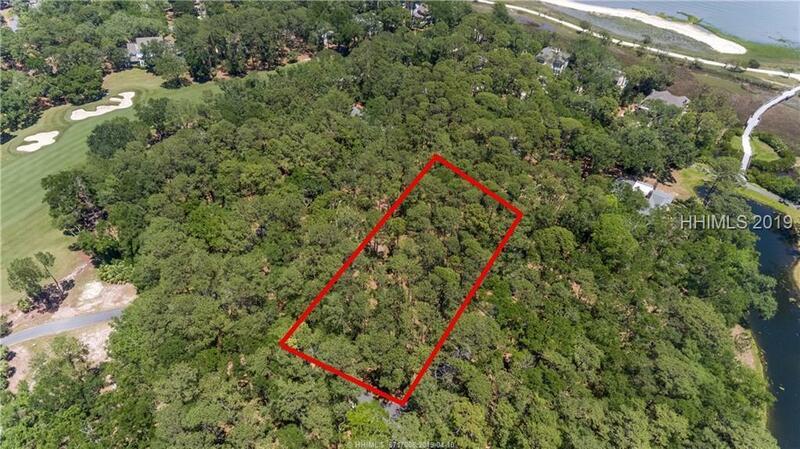 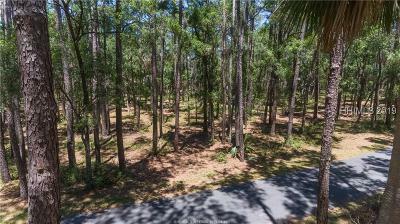 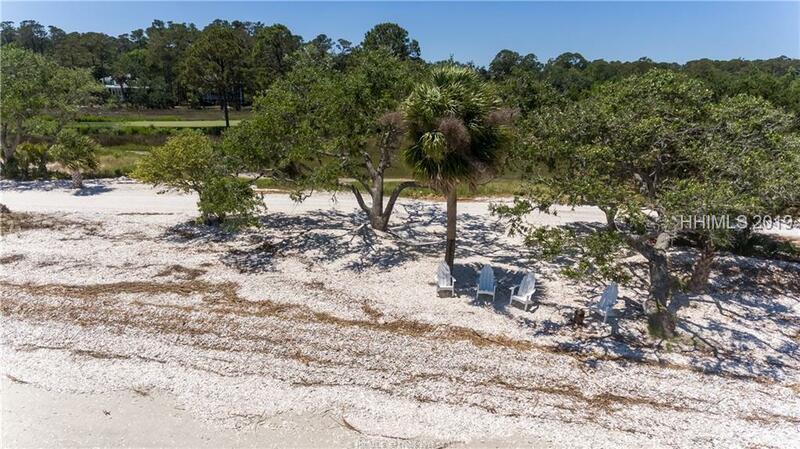 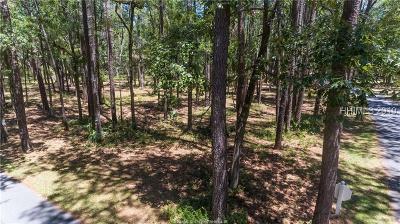 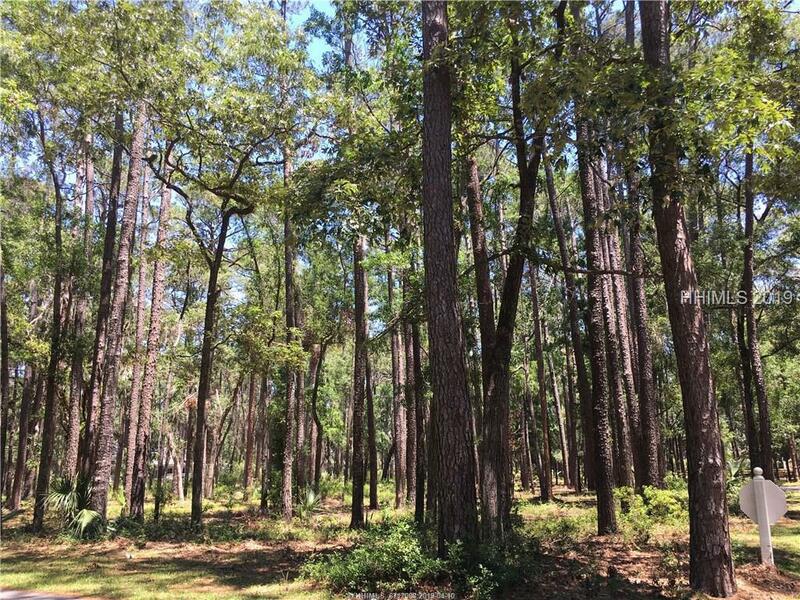 This gracious homesite offers excellent elevation, a quick walk to the water, and a corner location on one of Haig Point's most prized residential streets. 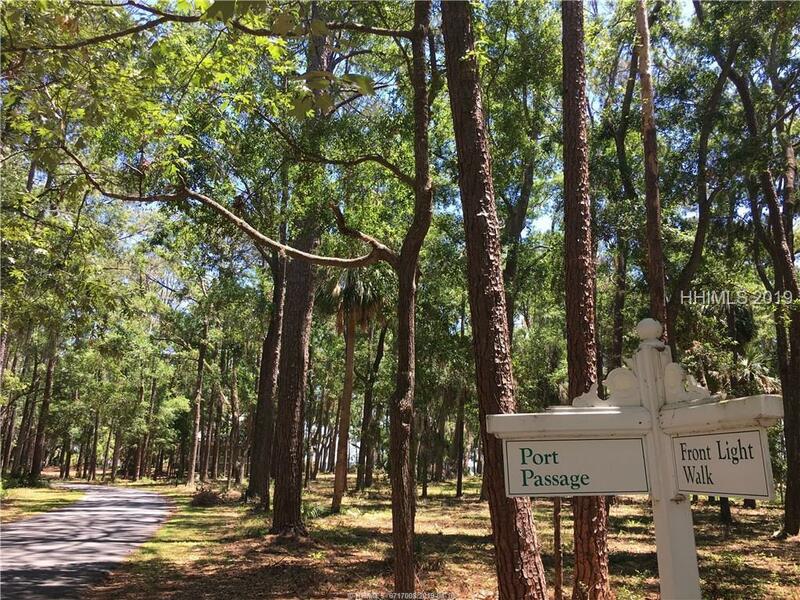 Build your dream home in paradise and in convenient proximity to Haig Point's world-class, resort-style amenities, including the Beach Club, equestrian facility, tennis, golf, and much more.